Lisa Davis - 2013 Peoples Choice - Lisa Davis First Place, Best Realtor! Third Year Running! 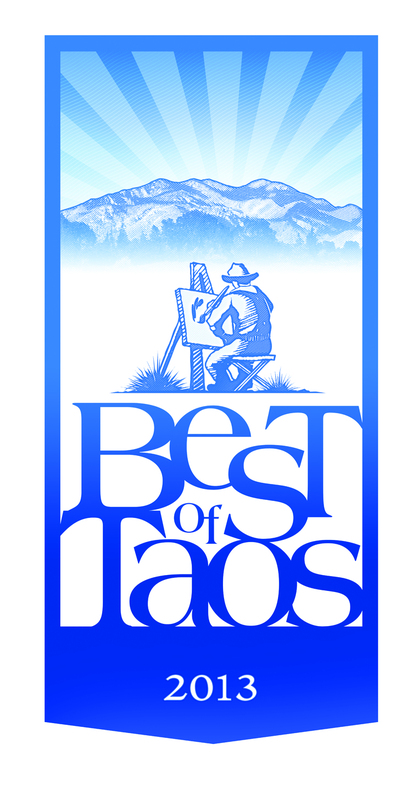 Thank you Taos County!